We are committed to fighting wildlife extinction and offer you the opportunity to come close to unique Australian animals in a stunning bush land setting. Discover Australia’s majestic birds of prey and magnificent parrots in a spectacular daily show, Spirits of the Sky, free with general admission. emus in their natural surrounds. Go behind the scenes at Healesville Sanctuary with expert staff in a once lifetime opportunity to get up close to the platypus, an incredibly playful and affectionate animals. After watching the exciting ‘Tales from Platypus Creek’ show you will pull on a pair of waders and step into the shallow water of the ‘platypus play pool’ to play, tickle and feed our little furry friends. 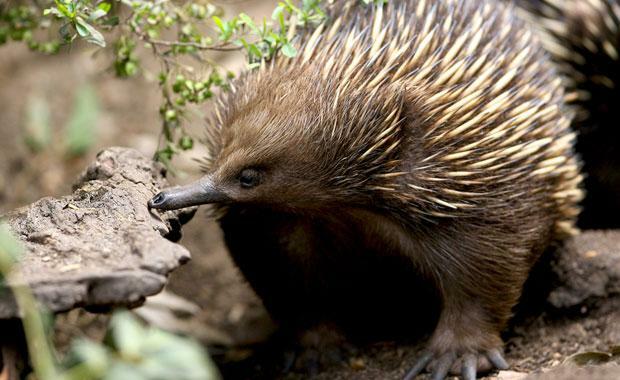 Healesville Sanctuary is world renowned for its work saving endangered animals from extinction. 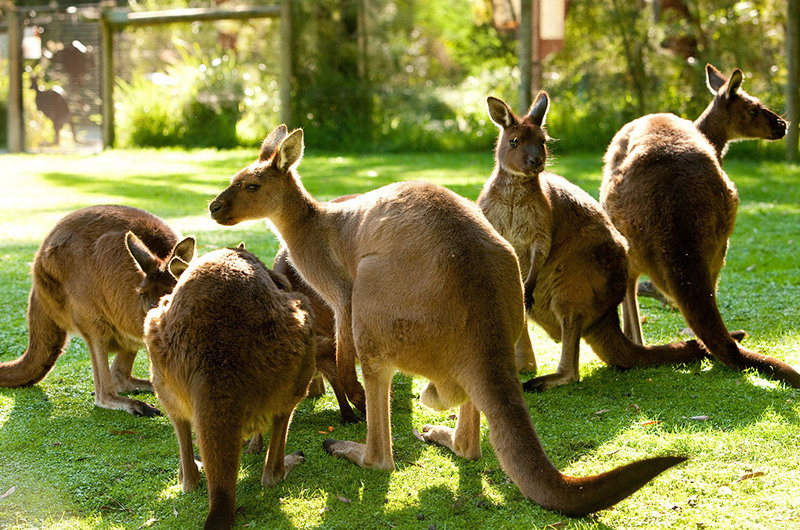 Visit the Australian Wildlife Health Centre, where more than 1500 sick, orphaned and injured native animals are cared for every year.